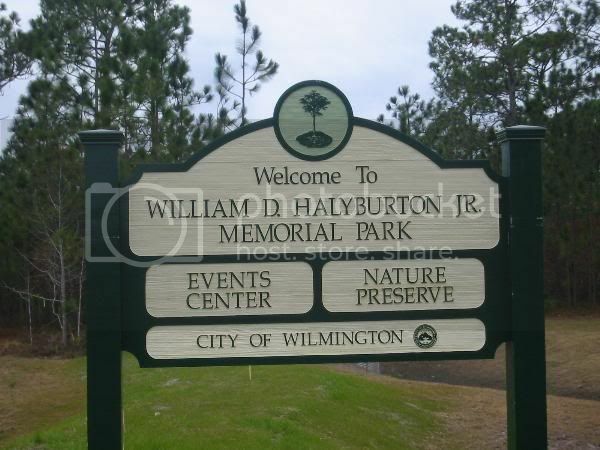 The Youth Nature Program at Halyburton Park in Wilmington NC is a series designed for ages 6 to 11, and provides kids with a chance to learn about plants and animals living in the park through fun, hands-on activities. At Valentines in the Woods, participants will trek with a park naturalist looking for signs of nature's love birds. HOURS: 1:30-3pm. PRE-REGISTRATION REQUIRED.